There’s always something happening at Empire Lounge! Check below for our latest specials, happy hour deals, and events. 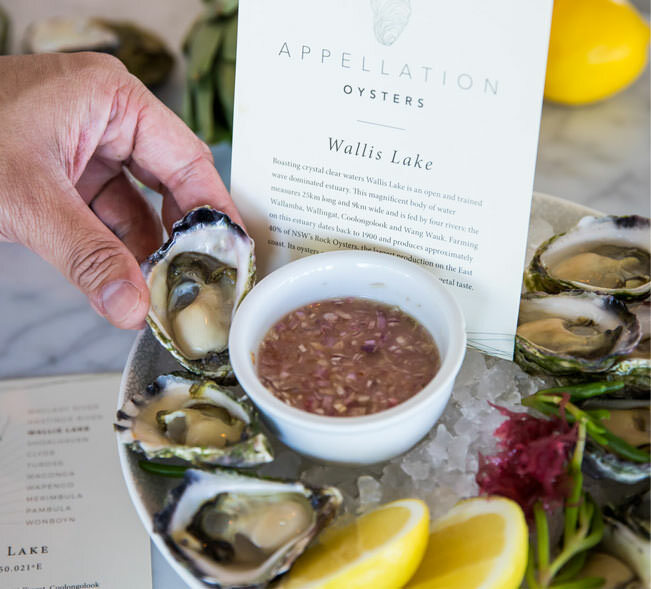 Try the freshest and most premium hand selected oysters, flown in directly by seaplane. Ask your waiter what we have on hand today to enjoy a full tasting experience complete with specific tasting notes. Join us between 5pm and 7pm, Tuesday to Friday, for happy hour drinks on the Empire deck! 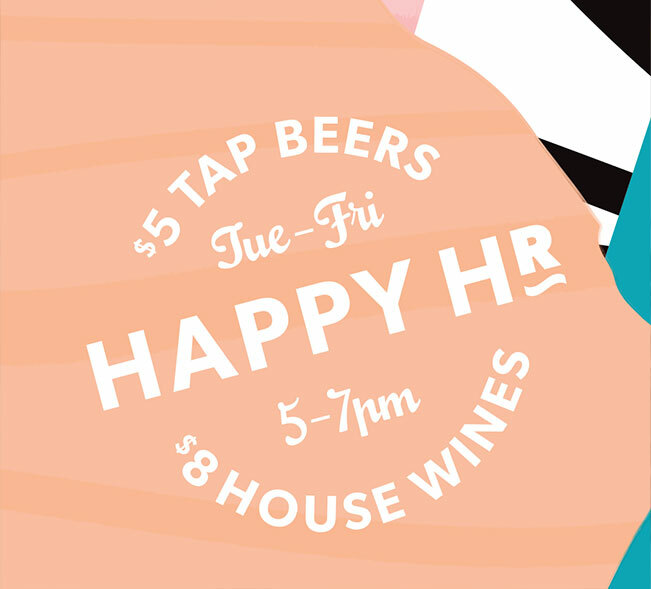 Watch the sun set with a refreshing tap beer for $5, or a glass of house wine for $8. Great tunes, views and drinks – the perfect way to end the weekend. 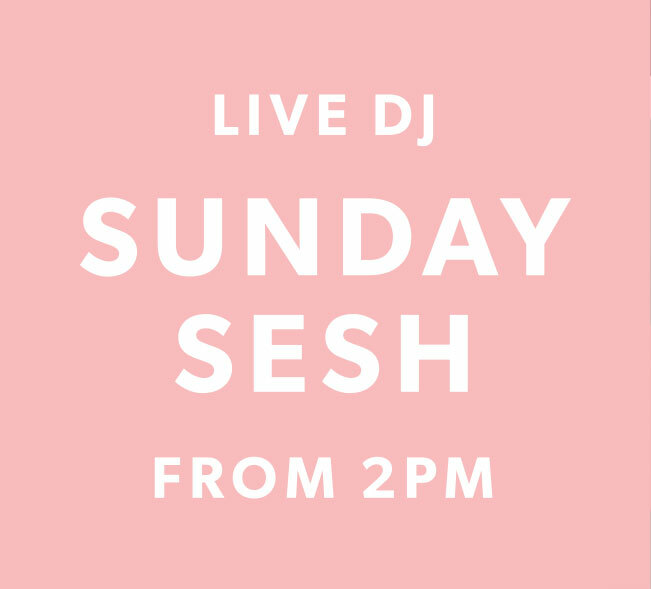 Drop by Empire Lounge from 2pm every Sunday for our live DJ sessions.